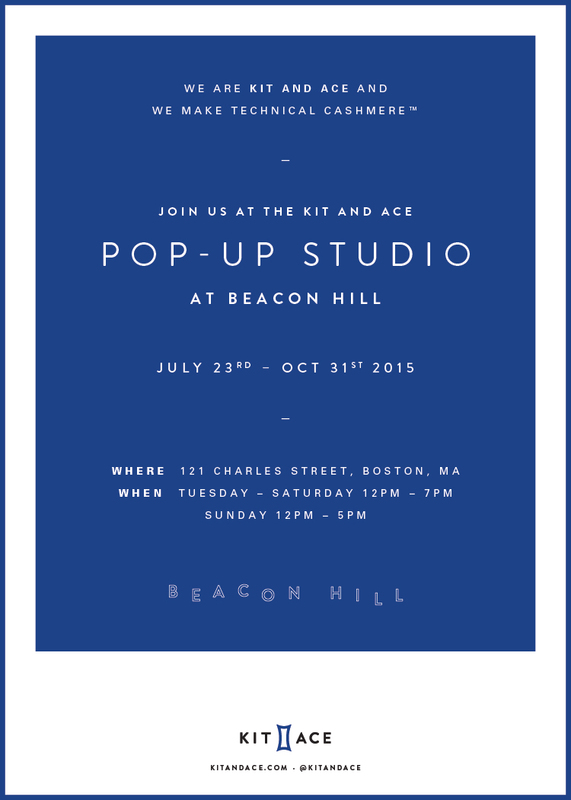 Stop by our Beacon Hill pop up store this summer and fall! 12-7pm Tuesday-Sunday until the end of October. Stay tuned for the Newbury street Flagship shop opening mid-September!